Why hold onto the useless vehicle? Instead, Sell Your Ford Cars For Cash in Brisbane and make some money out of your unwanted car. An old and unwanted car is a cause of stress for many people. However, now with the option of Cash For Cars Brisbane, you no longer need to let the useless car occupy your space and create stress. When you decide to Sell My Ford Car Brisbane , remember the below tips to get the maximum cash in return for an old car. Whether you decide to sell old cars for cash to professionals or privately these tips will be useful. Ensure that all the necessary paperwork are handy and ready related to the vehicle. You have clear title to the car. In its absence you will be able to sell the vehicle, however; the price may be way lower than a car is worth due to unavailability of title deed. Undertake minor repairs if viable as it will fetch you a good price, especially if you are handling the sale of car privately. Clean your vehicle of your personal possessions. A car can become a hoarding place for our personal things without us being aware about it. Choose a professional company to get rid of your car to have a hassle-free and time-saving experience. Check the credentials of the company who buys used cars for cash to ensure that your car will not end up being used in unethical or illegal activities. Research on the way the company will dispose off the vehicles. There are few responsible car wrecking company like us that pay heed to the environment while disposing off the vehicle. Such companies are good for earth and environment so opt for such companies and make your little contribution towards environment conservation. So, if you want to follow the above pointers that will help you get the best possible cash for used cars, you can contact Sell My Car In Brisbane since we fulfill all the given requirements. So, if you have any of these car models or any other vehicle you no longer need you can contact us. Besides Ford, we also buy all vehicles of American, European, and Japanese Make. Also, we buy all models of the vehicles. We are also not particular about the condition of the vehicle. If you want top cash for junk cars, you have come to the right place. 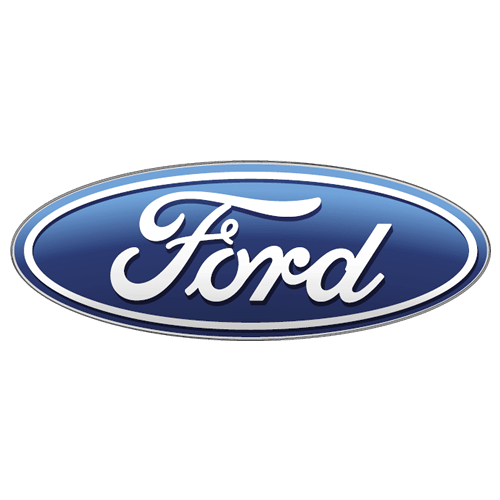 We pay handsome Cash For Ford Cars Brisbane as well as any other model and make of the car you have. We not only buy old and working cars. We buy vehicles that are damaged, accidental, wrecked, scrap, and dead vehicle. In fact, throughout the years we have given cash for damaged cars, cash for unwanted cars, and cash for accidental cars without any conditions. So, even if your car is in a deplorable state, don’t worry, we will buy it from you. Remember, choose us – the best Cash For Cars Brisbane and earn up to $9999 for your car. Experience teaches you what education cannot. We have been part of the car wrecking industry, and with each passing year, we have learned something new and valuable. All these learning have made us one of the most sought-after Ford Car Wreckers Brisbane. When you approach us to junk cars for cash or scrap cars for cash or simply looking to get fast cash for cars, you will know why we are the best in the industry. We pay the best price in the market, offer instant cash payments and most importantly are environmentally friendly. When you hand over your car to us, you know that we will take care of your vehicle whether we resell it in a pre0owned market, dismantle it for recycling or use the spare parts and recycle the metal body. So, next time you are looking for a Car Wreckers Brisbane, look us up, and you will not regret it. Ford Car Removals Brisbane is one of our popular services. We offer free Car Removals Brisbane to all our customers. This not only saves time but also a ton of money of our clients. Also, with our resources, we are able to offer same day car removal and can meet multiple requirements.